Irish Low-Cost Carrier Ryanair have further expanded their Bristol Winter 2016 schedule with a new route to Bucharest in addition to their 3 brand new winter services to Krakow, Milan and Venice. These new additions are set to deliver 1.7m extra passengers per year and support over 1,300 jobs at the airport. The route to Bucharest will operate once per week with the 3 other services to operate between 2 & 3 times per week. 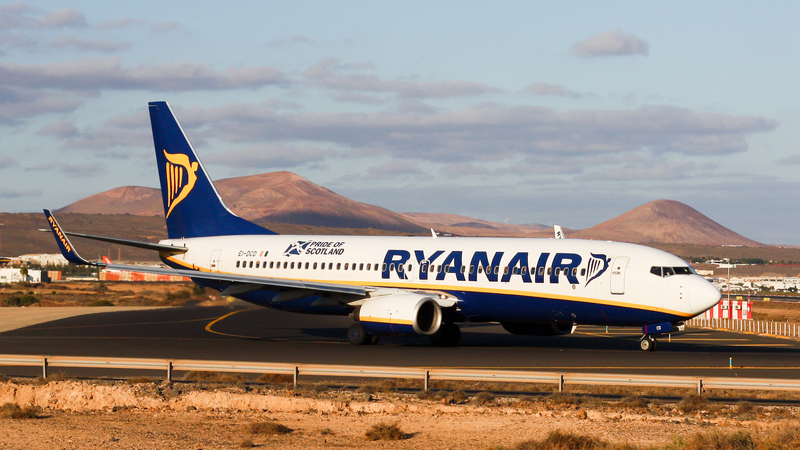 Ryanair’s winter schedule for Bristol has 19 routes in total, with 69 extra weekly flights.